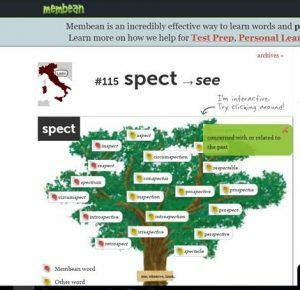 This is a great way for students to explore and learn words – especially after discussing morphemes in class. This entry was posted in student activities and tagged vocabulary by kerryesl. Bookmark the permalink.